In the frantic, frenetic caffeine-fuelled city of Sydney, there's something rather reassuring about the ritual of making tea. 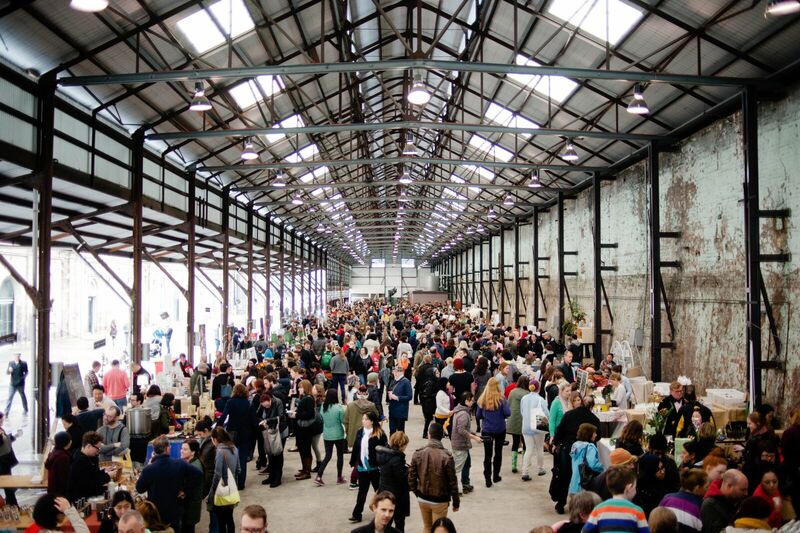 After a hugely successful inaugural event in 2014, the Sydney Tea Festival is back at Carriageworks on August 21 with dozens of specialty tea purveyors and a series of expert-run workshops. Creer defines specialty tea as the leafy grade tea produced with the intention to enhance characteristics in the leaf. She says it tends toward a more artisan approach to manufacture as opposed to mass-production and tea packaged as loose leaf, rather than packaged in tea bags. 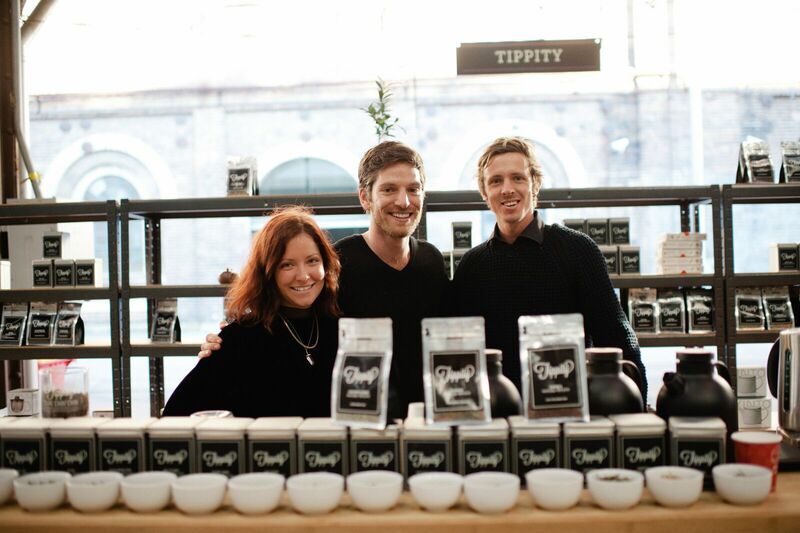 The Tippity trio will be teaming up with Black Star Pastry for a tea and dessert pairing workshop. Image: Supplied. Forget wood panelling and red upholstery. The tea market will be held under the broad rustic beams of the Carriageworks building with the long antique room featuring dozens of stallholders selling and sampling tea. Those who appreciate a steaming cup of tannins will find everything from specialty top-drawer loose leaf teas to herbal tisanes of all styles and tea pots from Samantha Robinson Handmade Porcelain. There will also be mountains of macarons from Mak Mak, Black Star Pastry treats and steamed buns and pandan pancakes from Tsuru Food Truck. Best of all is the brew lounge where you can kick back and listen to music while sipping a sneaky cup of LongLeaf Tea Vodka. 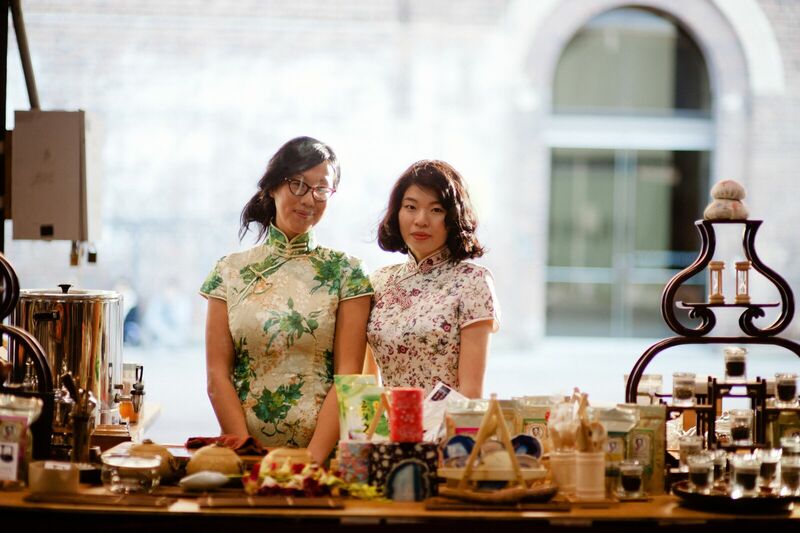 The Sydney Tea Ceremony has a line-up of workshops on how to best extract flavour from dried tea. Image: Supplied. Lovers of quality ceramics will also get ample opportunity to demonstrate their obsessiveness toward quality teaware at stalls selling items made of clay and hardened by heat. 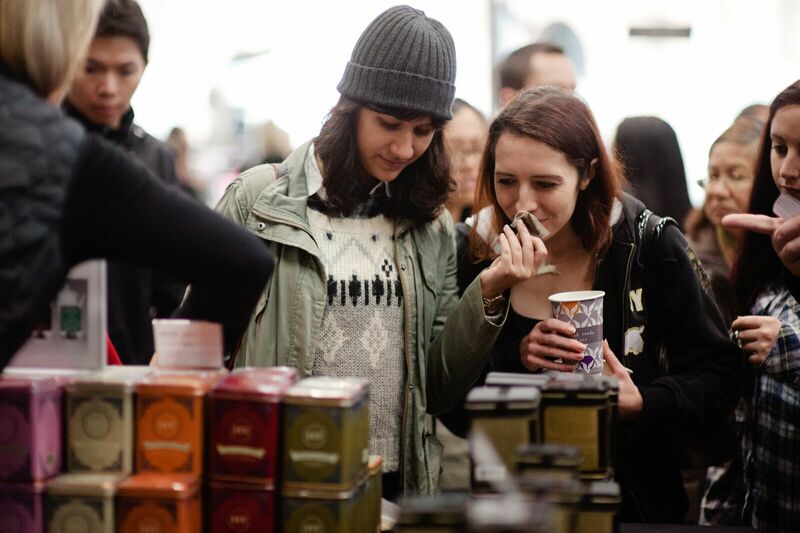 In keeping with the environmentally friendly nature of the festival, festival-goers will also be given the option to buy a $5 tasting cup to sample tea, which will double as a souvenir. 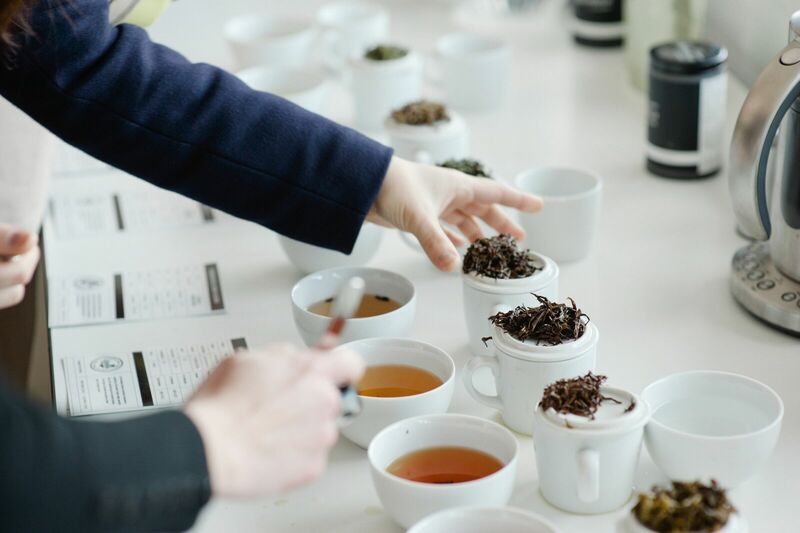 Tea geeks will also be on their knees in gratitude when they sign up for a talk, tasting or demo held by some of Australia’s leading tea specialists. 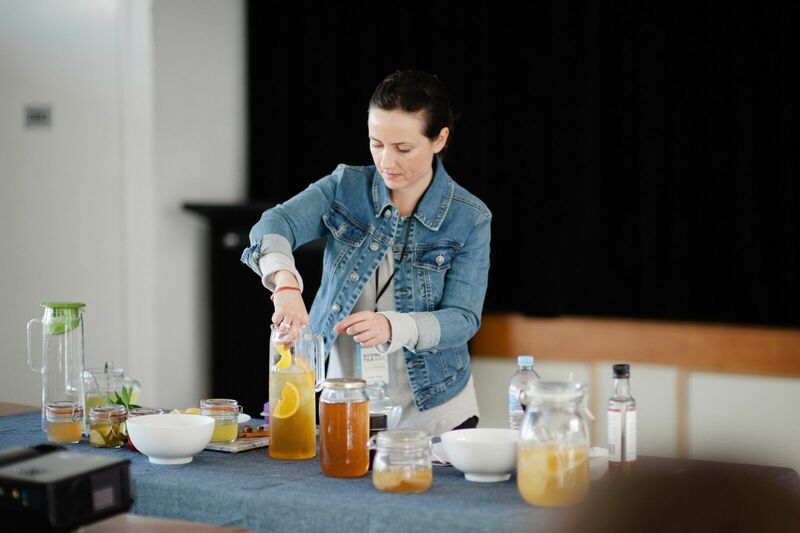 Workshops will cover a range of topics, such as tea basics and blending, tea ceremonies and tastings, tea and dessert pairing, tea and meditation and much more. This year, workshop sessions include Tea Leaf Reading with Annie O'Reilly, a Tea and Chocolate Pairing class with Koko Black Chocolate and The Rabbit Hole Organic Tea Bar, a bespoke chai blending class with Chai Walli Uppma Virdi and an Art of Tea Blending class with The Tea Atelier. 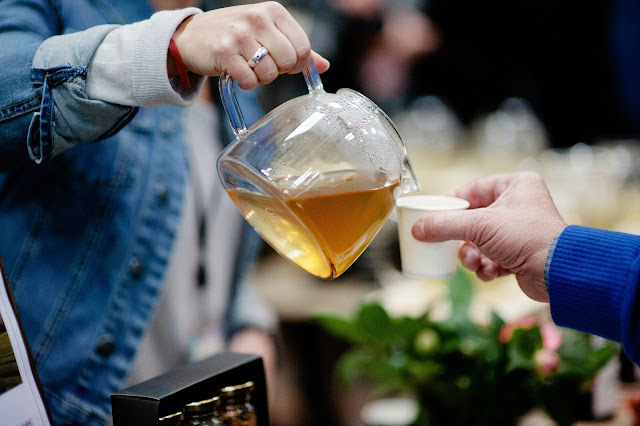 If you have a taste for tea or want to learn more about the leafy brew, visit the Sydney Tea Festival website. Tea workshop tickets can be purchased in advance via Eventbrite.